Young girls are immensely fascinated by this plastic rag doll. 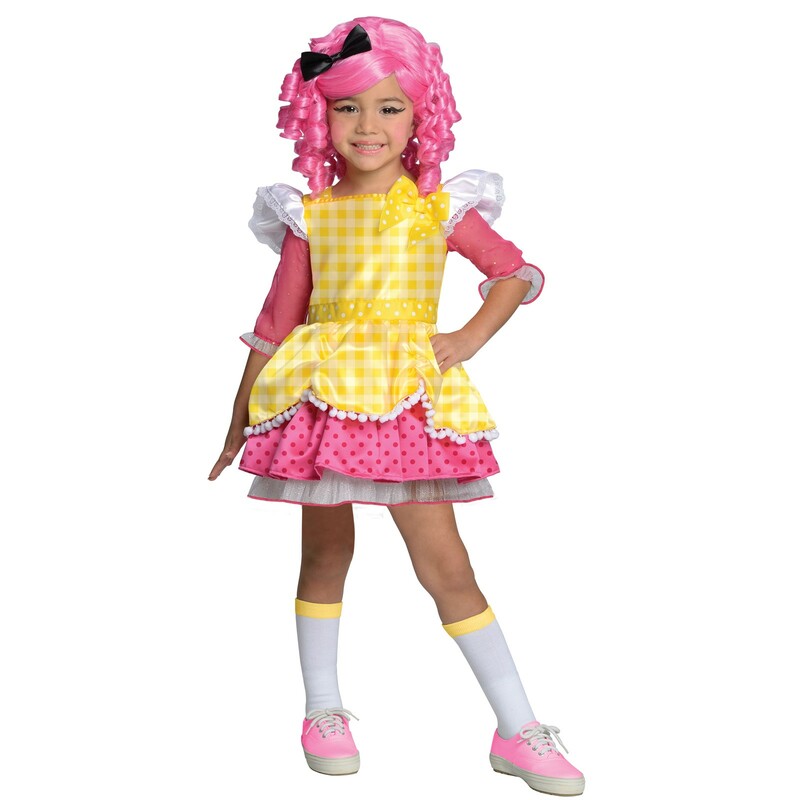 Make your little one look like the pretty doll on her birthday or any other special occasion by decking her up in a Lalaloopsy outfit. 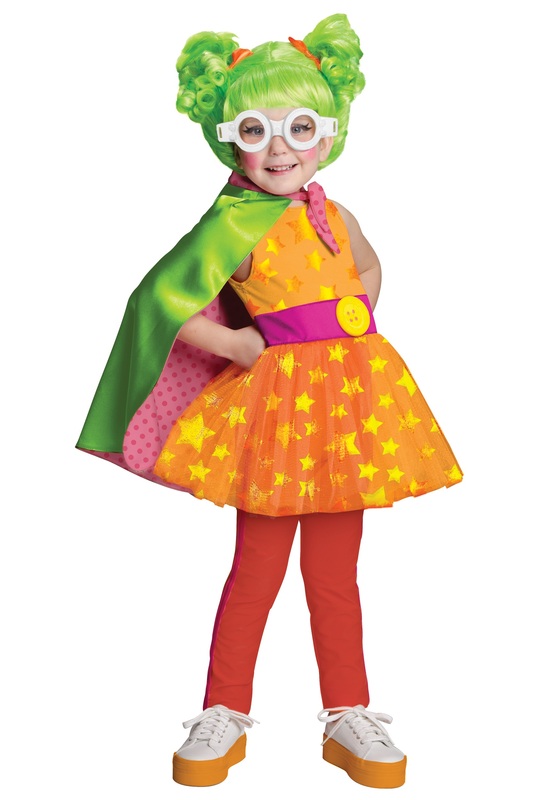 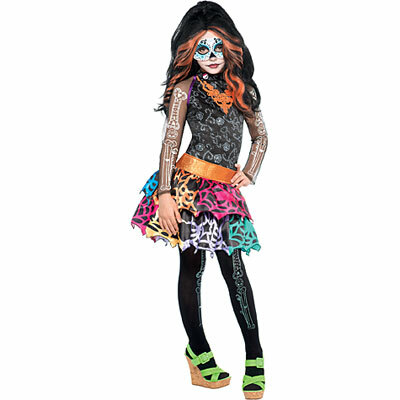 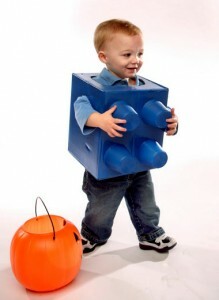 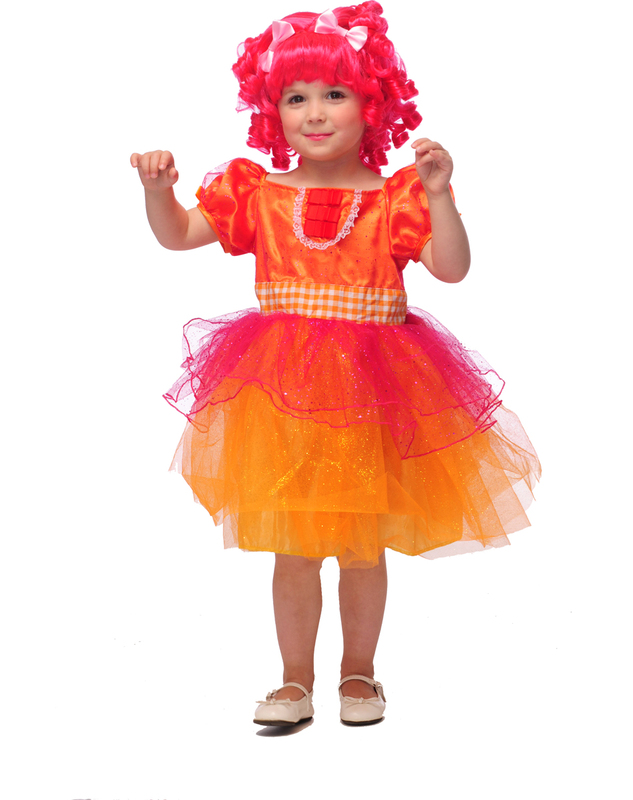 Make sure to choose a colorful attire that will suit your princess the best. 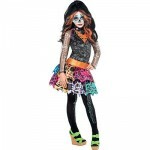 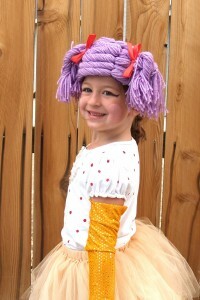 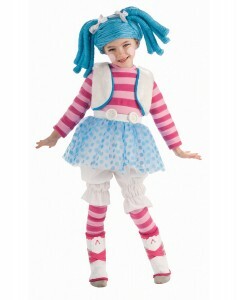 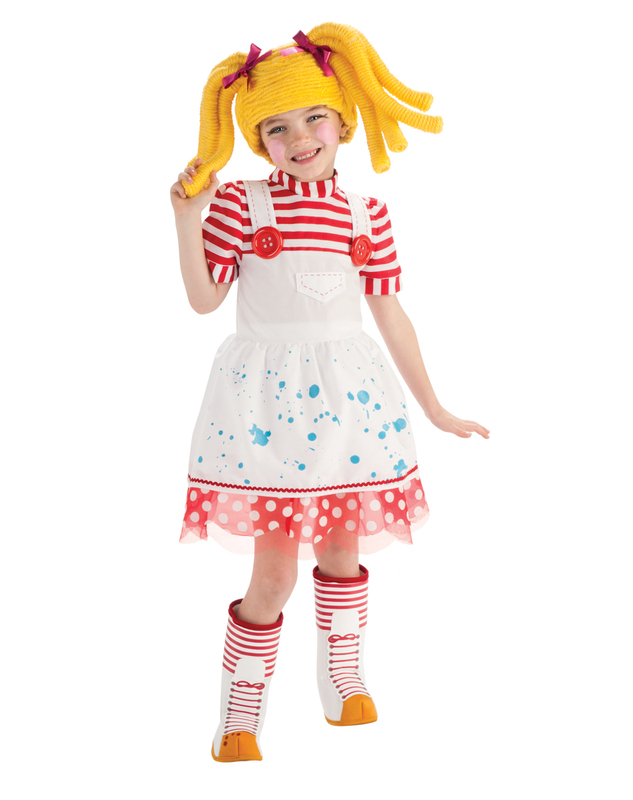 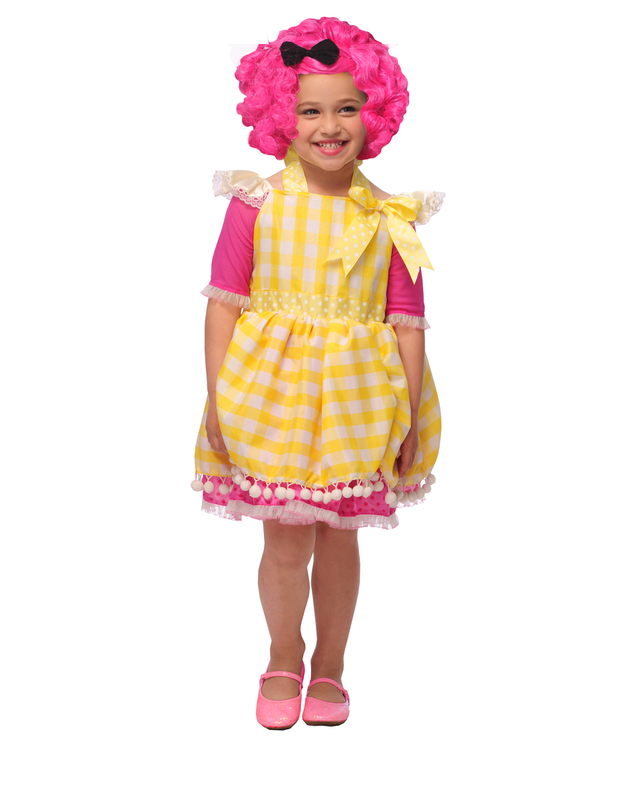 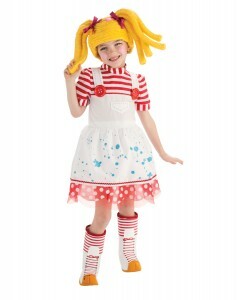 A striped shirt with a tutu skirt, matching headband and shoe covers will be a perfect pick. 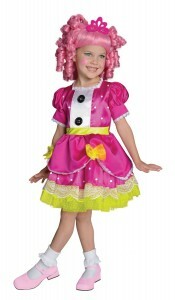 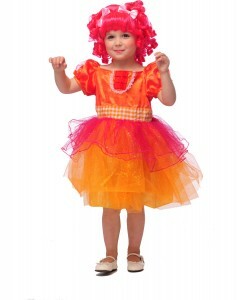 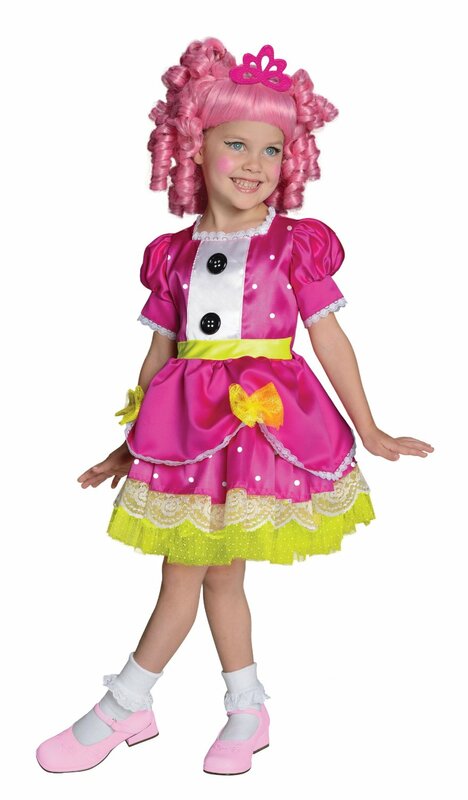 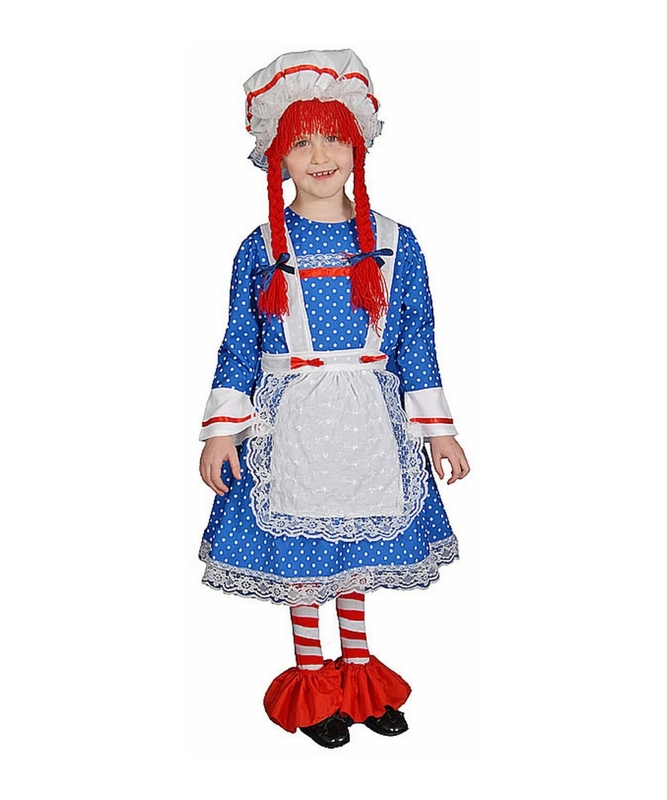 A vibrant colored frilled frock with matching accessories will also look unique. The headband matched with two bows will give a unique look to your little girl.